After 20 years of no war no peace, and the onset of new developments in Ethiopia, Eritrea is headed into a new unknown era. 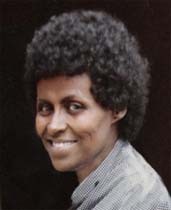 The people of Eritrea were struggling for justice and freedom inside Eritrea and comprehensive peace and transparent treaties with our neighbors. 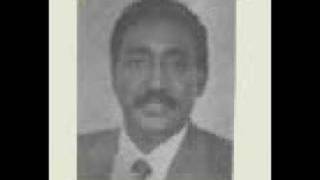 Contrary to the wishes of the Eritrean people, the brutal dictatorial one man regime is exploiting the new developments and is signing hidden treaties with Ethiopia without the consultation and participation of the Eritrean people. The new hidden activities of the dictatorial regime is creating dangerous threats to Eritrean sovereignty and for lasting peace and freedom of the Eritrean people. A broad public meeting is organized to discuss the fast paced developments in Eritrea and to chart solutions and plan of action to face the challenges. 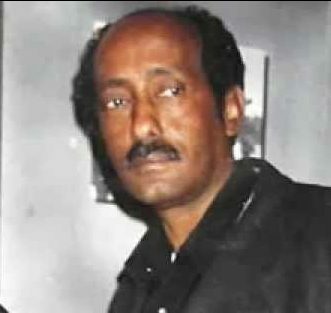 What action should be taken – in order to safeguard Eritrean independence and achieve peace, justice and freedom for the people of Eritrea and to bring the Eritrean community together? The meeting will be conducted with active discussion and participation with the audience to create common understanding and to help chart course of action. 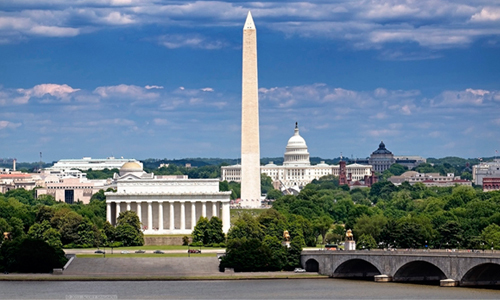 From the North, Arlington and D.C., take I-395 South to Exit 5 (King Street West) or Exit 4 (see directions above); turn left on Dawes Avenue and continue in to the college. Park on B Lot Only. Poppycock call sponsored by Wayane tags so called Eritrean Society. Any Eritrean who is supporting DIA at this time is a sell out!! Killing our MARTYRS ALL OVER again and again. Compromised beyond repair. 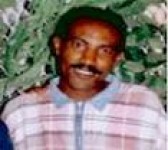 Any Eritrean who is still defending DIA is a lost cause. 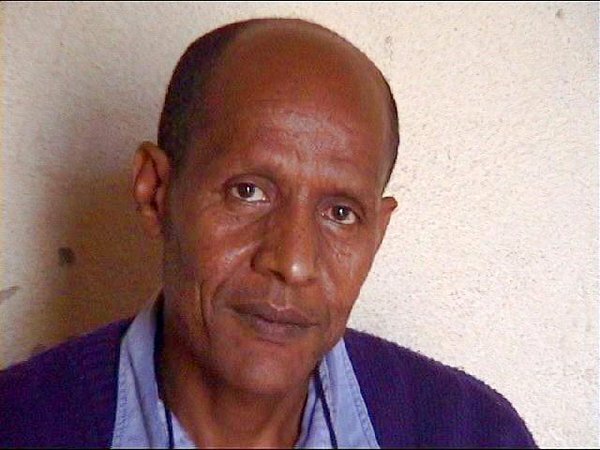 The real Eritreans who were supporting or giving DIA the benefit of doubt are in total shock. 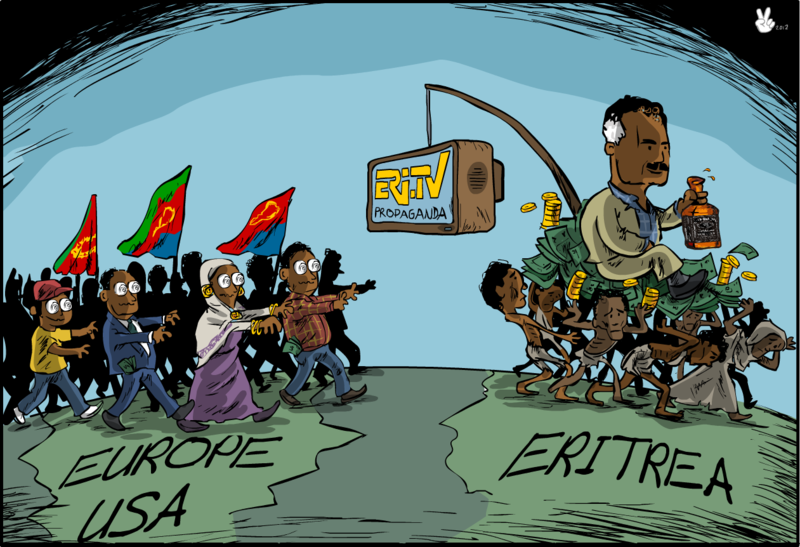 But you see the above two confused Eritreans or invaders are still at their game. Time will tell how long they will last. Death for SELL OUTS AND INVADERS!! I disagree with you. The Woyane is too smart to waste their time on something that is not repairable. The above press release is probably organized by a couple of individuals, may be three or four, that the failed diaspora Eritrean communities barely know they exist. Let us challeng them with whatever means we have at our disposal because there is no alternative to the PEACE treaty between Eritrea and Ethiopia. Hgdf zombies are talking like they matter about anything. It is laughable. DIA is dancing with Woyane and hegf zombies are not even able to see that. Tsehaye, you are delusional. Your time is up body! There is no way out. DIA is at the end of his game. 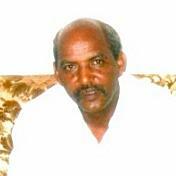 Eritreans who care for our people and country are ready to make sure DIA is not left unpunished. The real Eritreans who have been supporting DIA are crying their eyes out. Why? because the so called “treaty between Eritrea and Ethiopia” is noting, but a fraud. Go to Eritrea right now and you will see our people in total lost. Woyane operative are roaming our streets. It is clear you and DIA have been working with Woyane from within our country. So Woyane are not your real enemy, but the Eritrean people. Now, Woyane leaders are being roundup like Easter lamb in Ethiopia. Your turn is around the corner. Jest wait. 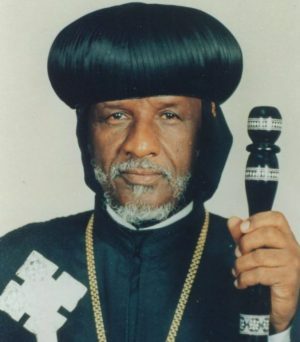 For years, you have been tirelessly destroying Eritreans’ communities around the world. You denied our people peace, always creating chaos in communities, Churches or any where Eritrean gathering. Don’t forget, noting is for ever. Everything has an end for good or bad. it is about shelf lives. Woyane had 27 years. DIA unfortunately managed to stay for 57 years and we blame ourselves for his success, As he told us game over, It is game over for him and you zombies. Something like this is unpreventable. It is a nature issue. It is your choice to stay in the state of OBLIVIOUS. But we Eritreans are going to do something about it. I like your name even though it does not exist in real life. Have you read assenna guidelines? No insults please. I hope you have vented out all that high pressure which was bothering you for quite sometime. 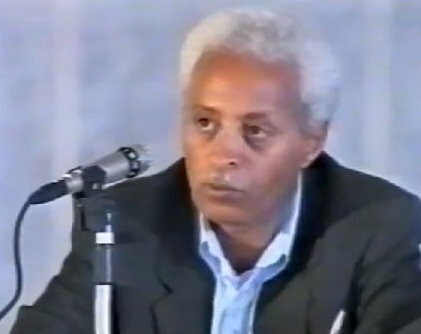 You are now free and can soundly say “እንተ ብጸርፊ እሞ ዝገደፍናሎም የብልናን፡እንተ እተን ከብቲ ግና ተዘሚተን እየን፡።” እዚ ዕደ ኤርትራዊ ክጻረፍ እምበር ካልእ ቁምነገር ምዓስ ኣለዎ። For your information, we all have seen Eritreans celebrating the advent of peace in Asmara, Zalambesa and Rama. Could those people be fake Eritreans? I have never heard there exist two types of Eritreans: one real and the other fake. 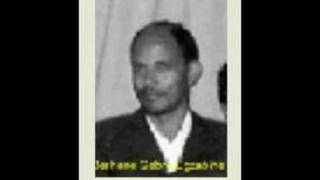 ምስክነይቲ ኤርትራ፡ ንብዓል ንስኺ ጸባጺባስ 5 ምልየን ዝኸውን ህዝቢ ኣለኒ ትብል። Dear Genet, please try to match your thinking to your actual age. You are way behind. Cheers! You are best fit for comedy. Thanks for the laugh. 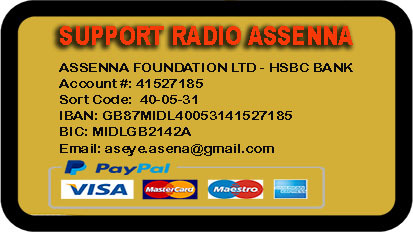 Let us ask Assenna to offer us an air time on its radio program and see who is Eritrean and who is not. Cheers! 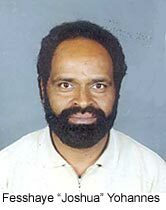 Tsehaye? whatever you are calling yourself now days. Something never change with you. as usual obsessed with age. Could be because you failed to achieve anything meaningful in your life?. Anyway that is beside the point I wan to make. You are conditioned to think anything DIA does is good. Even when he tells you that we lost noting. 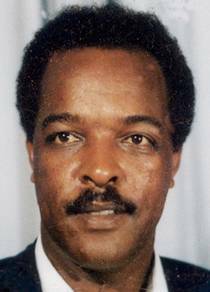 Ethiopian PM is our leader or his grandparents are buried in Ethiopia. 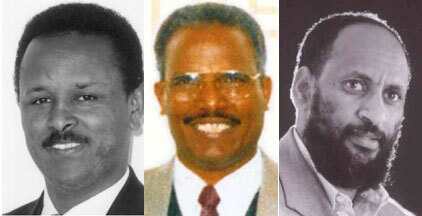 If you are Eritrean and you are supporting DIA’s action to sale Eritrea, you are a sale out. There is noting worst than being a sale out. People in Eritrea haven’t told what is happening on their behalf. Have you talk to the people you are claiming were celebrating? 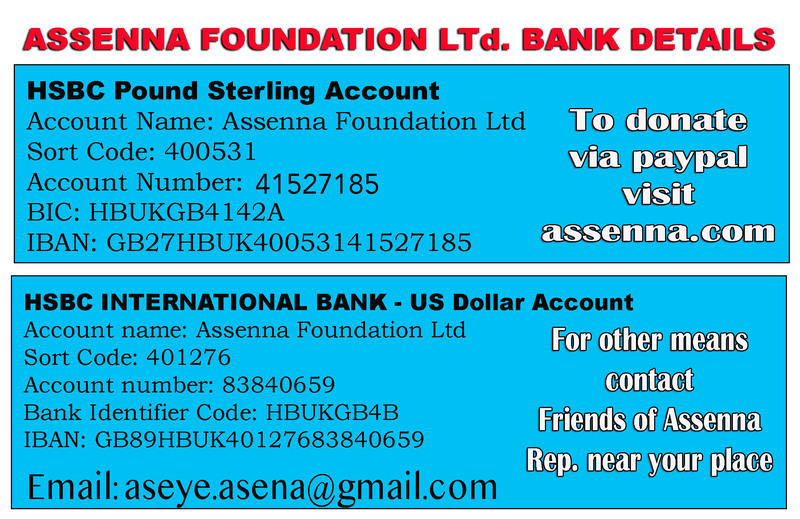 Tell Assenna what you know about the current peace and love shenanigan? 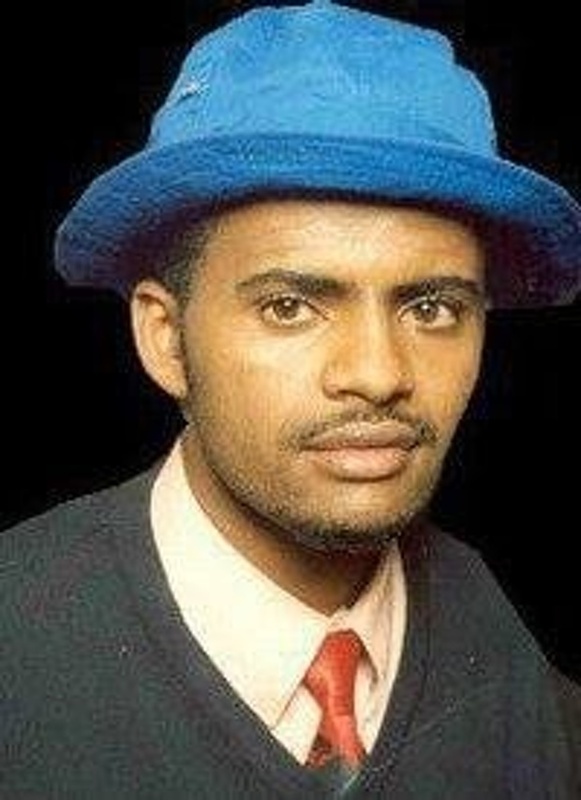 why Eritrean people are being disrespected by DIA, while he is dancing in Ethiopia? Why our people are still in prison without due process? Do you agree with DIA that we haven’t lost anything? Why are our people living without a constitution? Why is our border open to outsiders, when we paid more than 20,000 young Eritreans to safeguard our border? Why are the people who told DIA not to go to war, but to try to solve it peacefully, still in prison? DIA drag our people to war 20 years ago and you are still supporting his action. Answer these questions and you will be taken seriously. Higdef has employed thousands like you, who day and night try to confuse people, and yet it’s politically dead. DIA is in killing business for half a century. 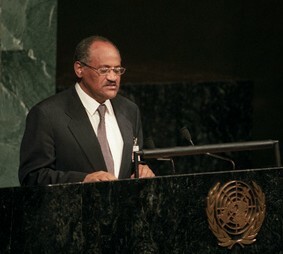 Now, even the most naïve have seen him with their own eyes handing over Eritrea to another head of State. 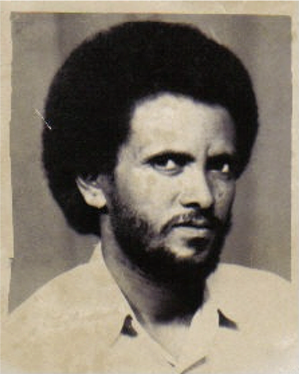 No, he was not drunk, he went wild with his hate of Eritrea and its people. 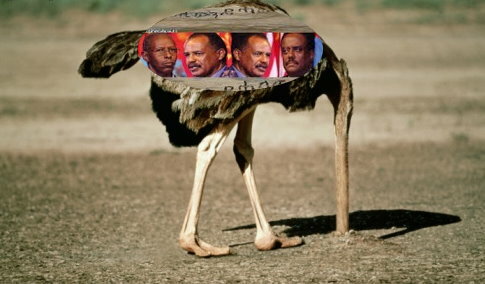 A few traitors won’t stop Eritreans from seeing things as they are. It is good. Any public meeting should be encouraged because leads crucial discussion how to solve problems we face and to pinpoint the road to act against brutal regime is a home work to concerned Eritrean. No matter what the tags ( Hgdef ) meant or intended I. e, treaty / peace currently done by single man not even credible. Therfore, it is app to the people to say no to honey coated peace and treaty. 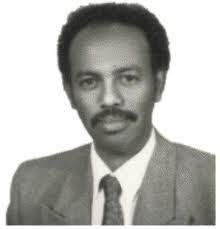 As Eritrean, wipe our aye and see face to face, join hands prior to shoulder arms before it is too late. 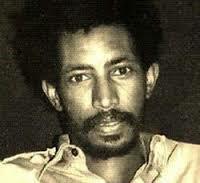 I feel sorry for people like you Gezae and Tsehaye. I can’t believe we still have people living in the 21th century and yet they do not understand what justice and democracy mean for a human being is. You are the other side of a coin of that brutal murderer and stone hearted Isaias. 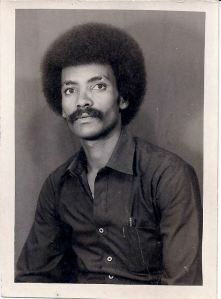 Time is ticking until your Papa Isaias/HGDEF and his supporters are casted out of Eritrea. SEE YOU THEN IN ASMARA!!! I dare you to go to Asmara now! I HAVE MY MOM MY 7 SIBLINGS and MY FIRST DAUGHTER IN ASMARA I TRAVEL TO ASMARA EVERY NOW and THEN. DO NOT TERRIFIED PEOPLE ; LET ME WITNESS YOU ERITREA-ASMARA IS PEACE FOR ALL. MOST OF THE PEOPLE ARE RUNNING OR LEAVING THIS PEACEFUL COUNTRY FOR DIFFERENT NON SENSE REASONS.. Otherwise, if you are telling us you haven’t seen Eritrean girls in dirty clothes running, after a track with water tank in the city of Asemara, you are laying. If you are telling us that you haven’t seen an Eritrean mother begging in the streets of Asemara, you are laying. Let us up the dare. I dare you to move to Eritrea permanently now. So, you even admit that you are a Higdef operative. You report to DIA directly to his spy master Wedi Kasa the butcher. Stop joking about not being hgdf, and answer the questions. There are all straightforward questions. Good questions, but the only person/s who can answer them is the PFDJ boss and his party. You are asking the wrong guy here. It seems you have not done your homework yet. The question I can answer is the one which is related to the current peace process. It is obvious that the peace treaty between the two countries has brought so much relief to the Eritrean people if you are following the news. The soldiers who were stationed in the 1000km or so stretch of border are no longer shooting at each other. Nobody is dying or will die. They are given an opportunity to live another day. They are given the chance to spend the rest of their lives with their loved families. They are given the chance to raise their children. If you think this is not good enough, probably you do not possess the heart of a human being. The peace has given a chance to so many families to reunite again. They were separated for 20 years as the result of the insane border war. The peace has also brought the price of food and other necessities to almost 1/3 of the price before the peace agreement was signed. People are now free to move in and out between the two countries. Nothing is more sweeter than peace. To those of us who had seen and experienced the barbarity of gedli and the inhumanity of the last twenty 27 years, this is God’s sweet gift. This new peace is offering us hope that finally the suffering of the Eritrean people is coming to an end. Peace is a prerequisite to everything we intend to achieve. 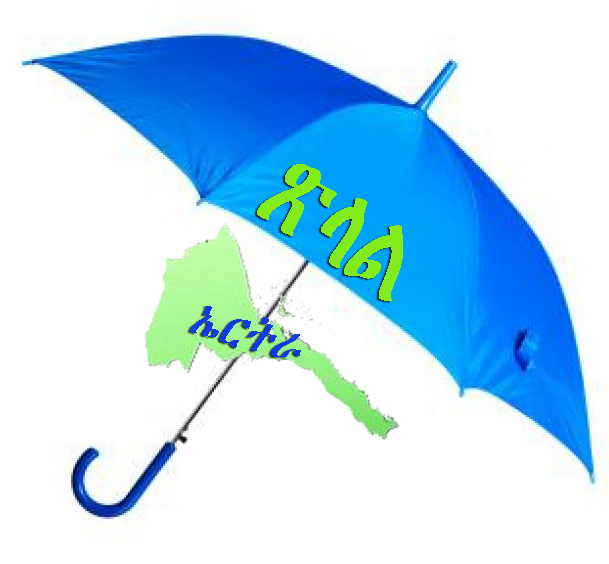 Stay positive and learn how to respect your fellow Eritreans who refuse to conform to the destructive mentality of gedli: if you are not with us, you must be a “fake” Eritrean or Eritrea cannot accommodate more than Genet and her cult. Cheers! First, I know exactly what you are doing. 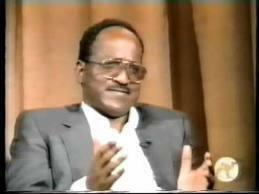 You don’t care about the well-being of the Eritrean people. You are all about protecting the dictator at any cost, including your own integrity. Your tedious post about peace and people moving in and out of each others borders is noting but a cover up for being a sale out. I can’t help it, but to chuckle, when I read your idea of good thing for Eritreans. Cooking oil check, sugar check and so and on. As far as you are concerned, the only thing Eritrean people need is just grocery list. For your information, the Eritrean people aren’t cats and dogs. It is not acceptable to treat them as such. 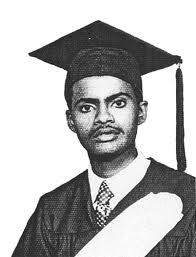 Again, if you are compassionate Eritrean, advocate for a long lasting better life. On your earlier post you said “I don’t care about the stones” while talking about the border between Eri and Etho. You forgot these stones are stained with the blood of Eritreans young and old. 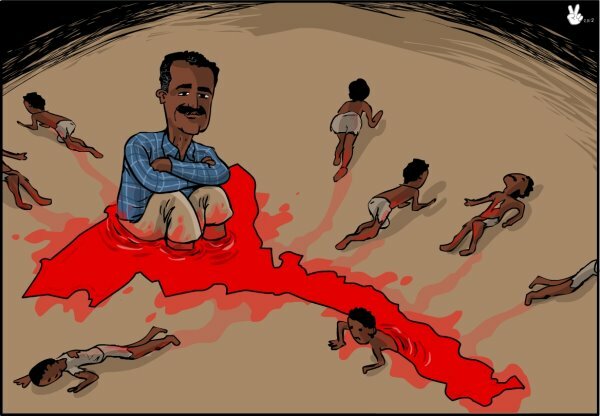 The Eritrean people care about how they are being disturbed without their consent.. Finally, You said the questions posted to you aren’t for you. Why not?. If you are DIA’s mouthpiece, you should be able to answer. If you are Eritrean and care about your people, these questions also should be your questions. I had a comment posted earlier in reply to your comment, unfortunately assenna has deleted it since then. I thought the website was going in the right direction with its last week’s press release. What a pity. We will see what it would accomplish in a year from now with this type of intolerant mentality. Your mental status is hanging by thread. I doubt you believe your own lies of 99% of Eritrean mothers are happy. You don’t say? even the one who has been denied of her child’s dead body? Or the one who is getting up at 4 am to buy rationed bread to feed her children? Or the one who is raising children as a single mother, because DiA took her husband and made him a slave? 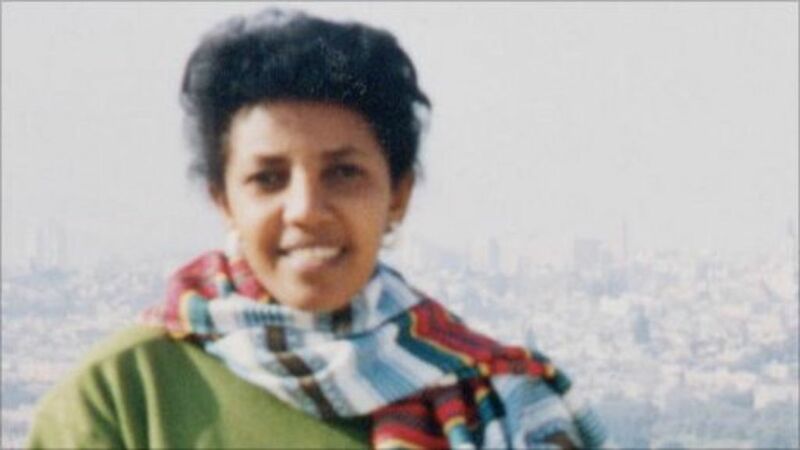 or the one witnessed her teen son was murdered in the city of Asmara by DIA killers? Or the one who is still grieving the death of her son or daughter who was killed by border guard, under the shoot first police of DIA? Or the one who witnessed her husband being beaten in front of her, after she went to visit him in Sawa? Later he killed the man who beat him and killed himself? Or the one who has been forced to pay 50,000 nakfa, because DIA’s policy said, her son or daughter runaway from Sawa? 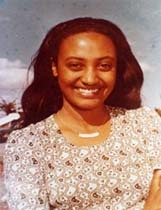 How did you come up to the 99% mothers in Eritrea are happy? We need data? I am not sure what you mean by “public relation politics” you mean 03 hgdf? I think it is best to leave those talking stupid puppets of IA/HGDEF coz they don’t care about Eritrea but money. So why do you have to even reply to people like Gezae and Tsehaye and I am sure either they are from Tigray or other part of Ethiopia who grew up in Eritrea. Just ignore them. They are trying to kill our time we have to be smart.